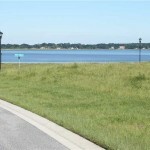 Share this: Don’t let this opportunity pass you by! 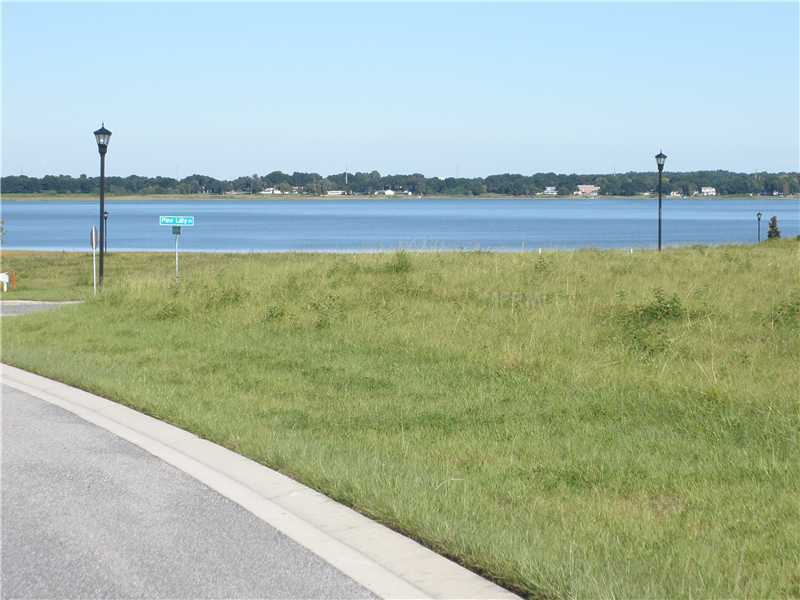 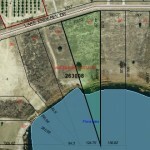 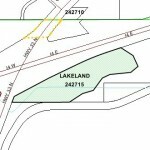 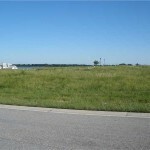 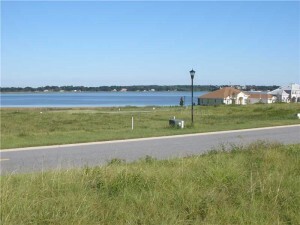 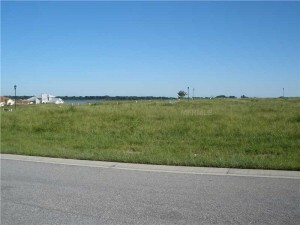 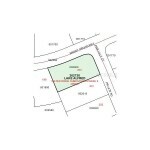 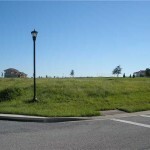 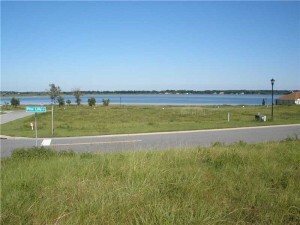 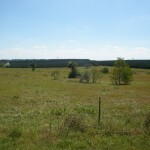 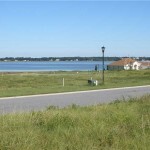 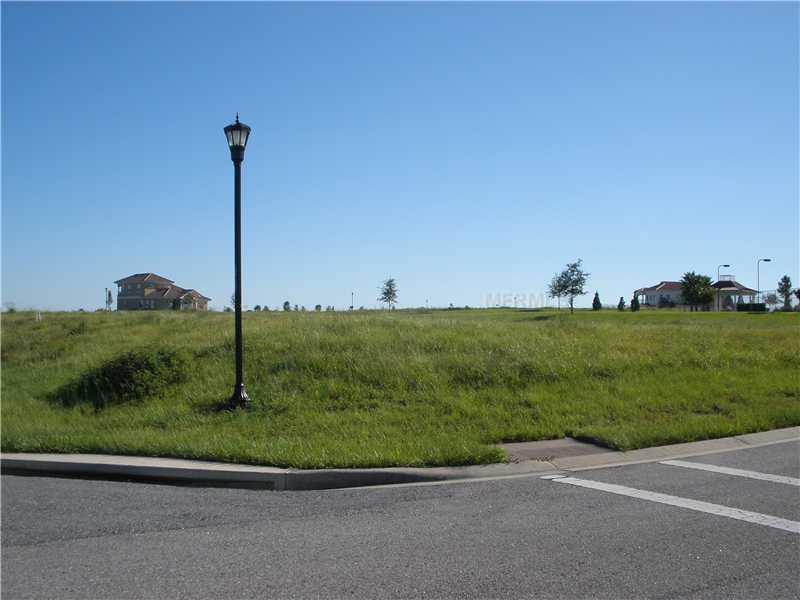 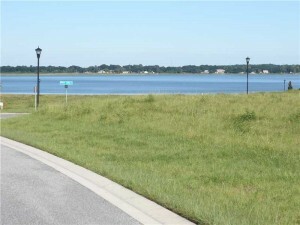 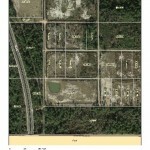 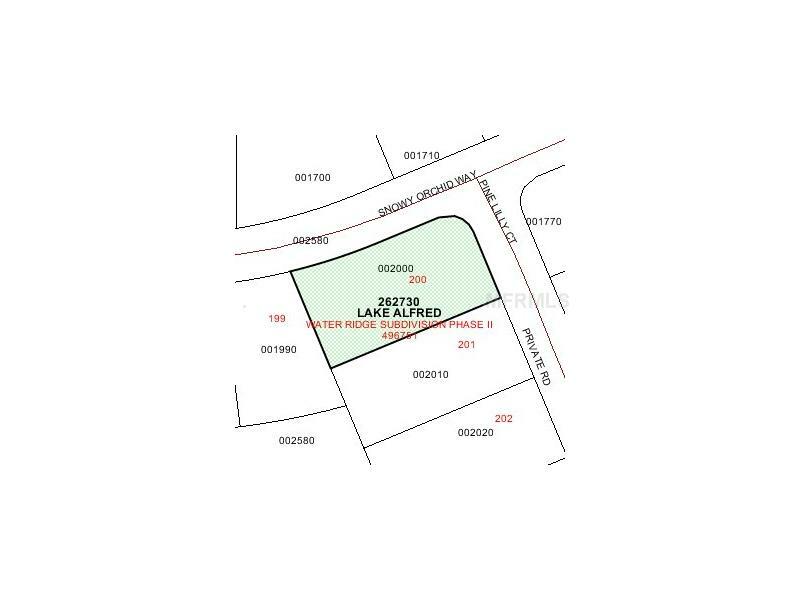 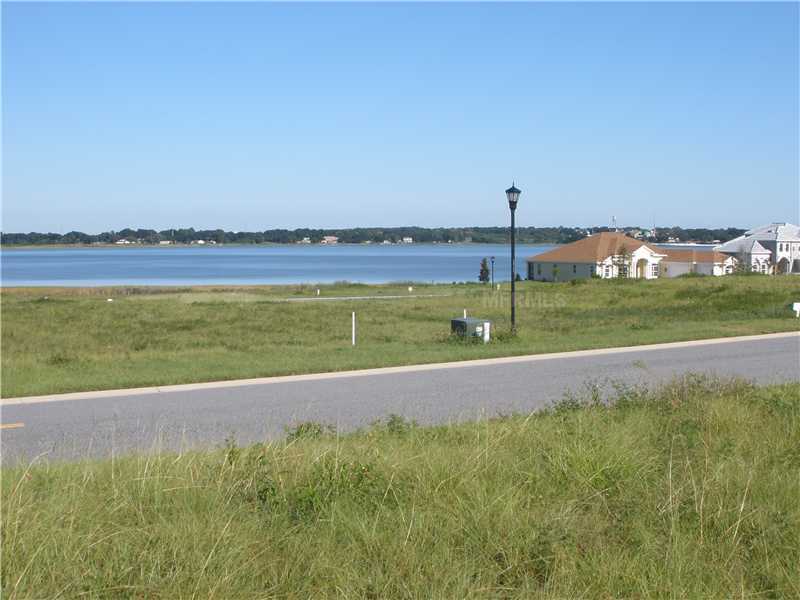 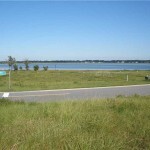 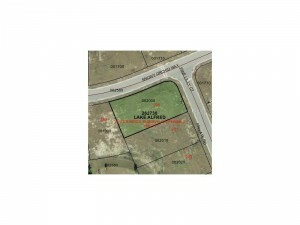 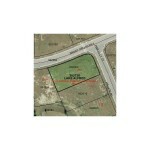 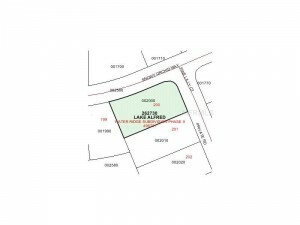 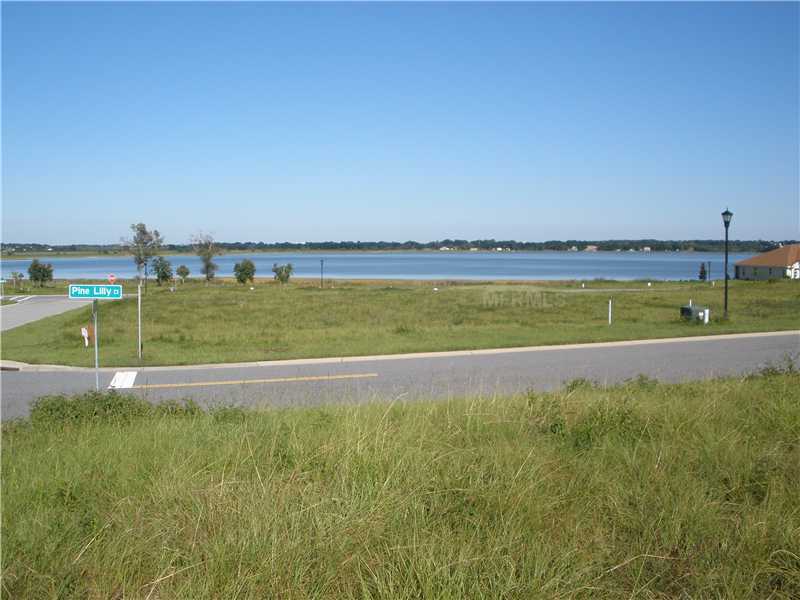 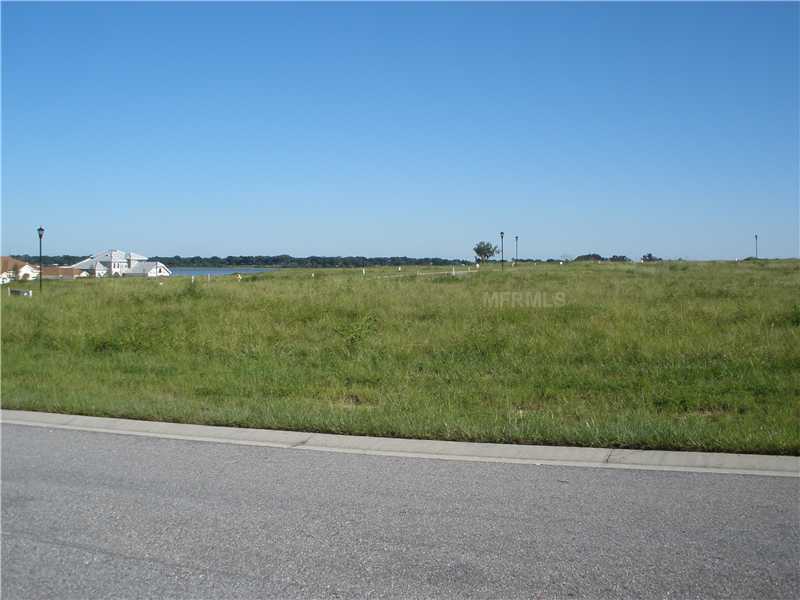 This oversized lot is located in the beautiful new Water Ridge community and has a great view of Lake Alfred. 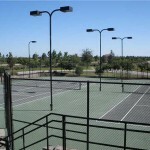 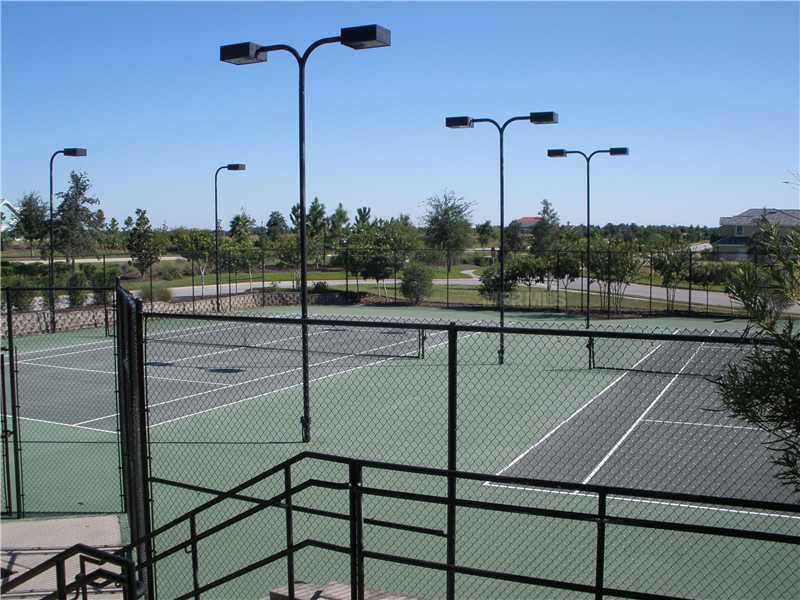 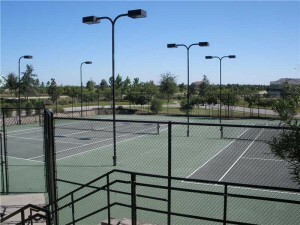 Community is gated and offers amenities such as a clubhouse, fitness room, three pools, tennis courts,& street lights. 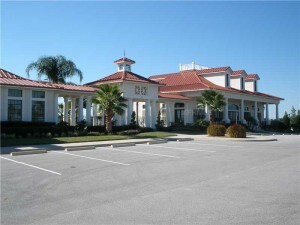 All of this and only 22 minutes to Disney!! 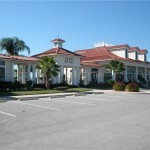 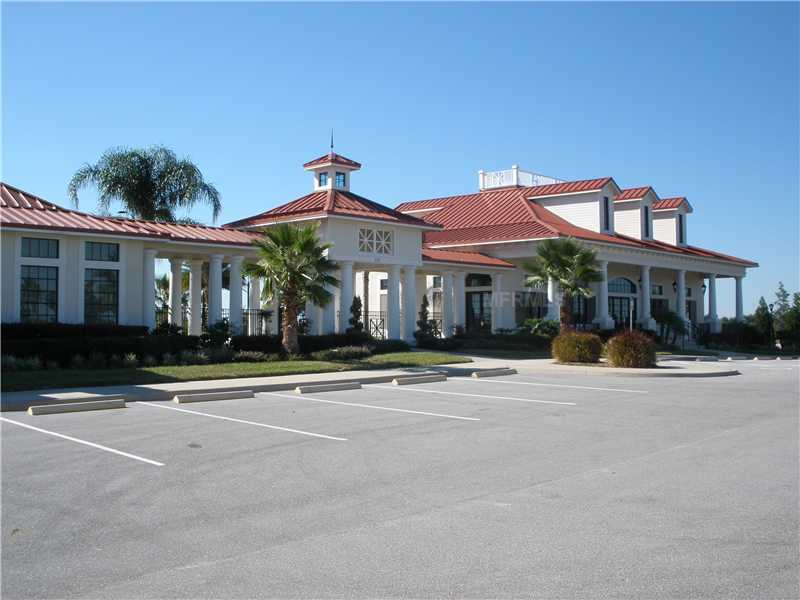 Close to I-4 and conveniently located between Tampa & Orlando. 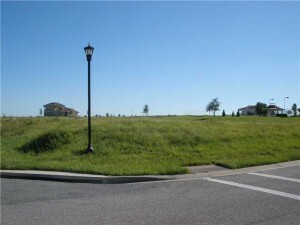 Build your dream home now or buy and build later. 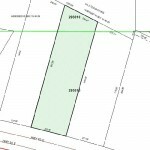 This price won’t last long!